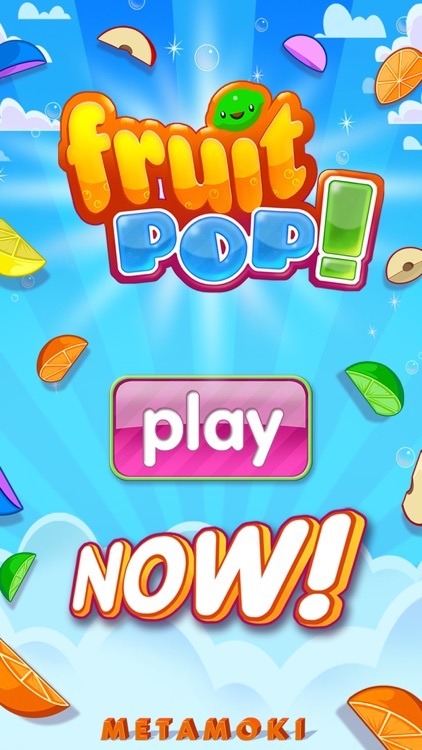 Fruit Pop! 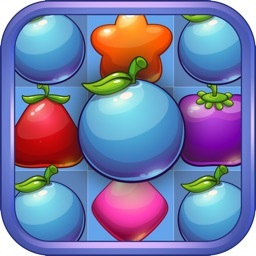 by Metamoki Inc. 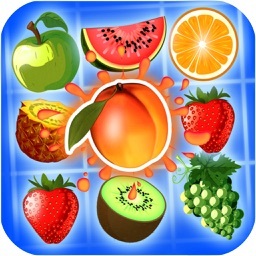 Play Fruit Pop, the original free "Match 3" fruit slicing game, with over 10,000,000 downloads worldwide! 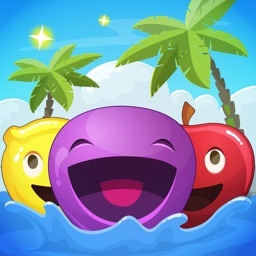 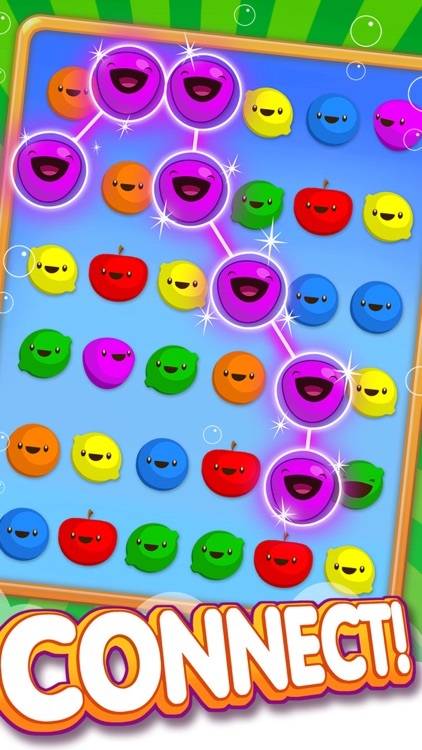 Connect colorful, animated fruits and make them explode to score as many points as you can before time runs out. 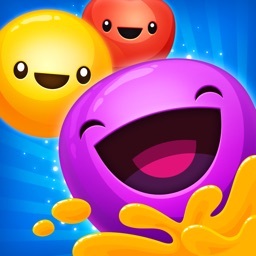 Go fast enough and you will enter Frenzy Mode for super high scores and exciting action! 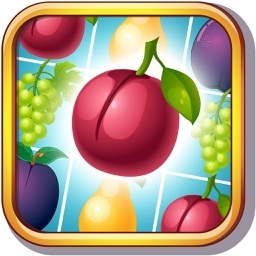 • Slice fruit chains quickly to enter FRENZY mode! 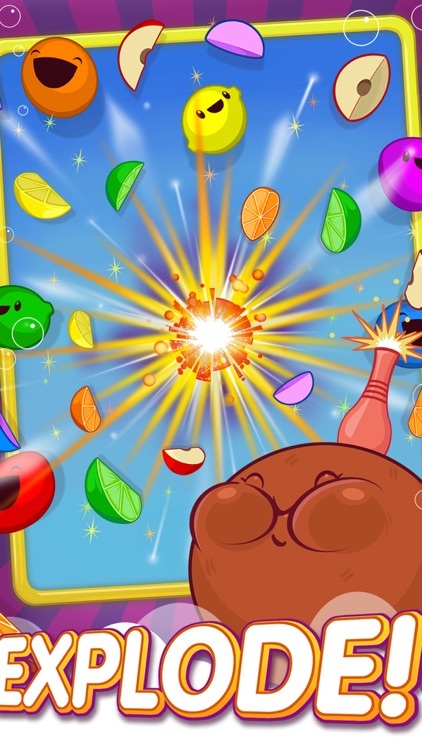 • Bombs are powerful, but can distract your attention. 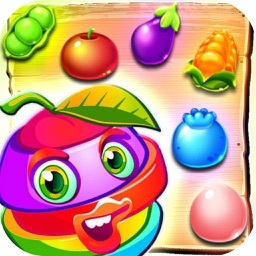 • Rainbow fruit is most difficult to master, but can create HUGE chains. 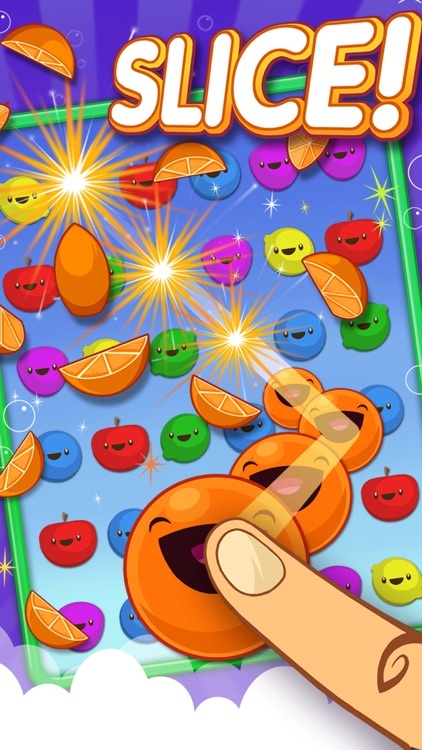 Similar Apps to Fruit Pop!